Salado, Texas is bursting with art, creativity and community. It’s the perfect place to build your one-of-kind custom home. Taking inspiration from the town’s creative spirit, our architects can design a home in Salado that is unique and uniquely yours. We take on a limited number of projects each year so that we can ensure every one of our clients get the care and attention they deserve. 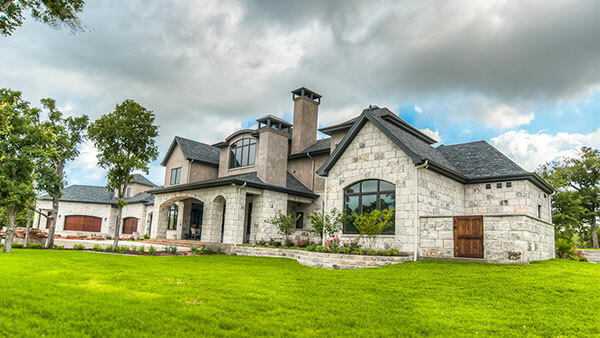 For more than 25 years, J Bryant Boyd Architect Design-Build has been the premiere design-build firm in Central Texas. We provide homeowners with the best in custom home design, smart construction and luxury restoration. Our designs exude a Lone Star State charm, seamlessly fused with modern materials and technology to create beautiful, sustainable homes that boast character and comfort. Work with someone who knows Salado. Work with J Bryant Boyd Architect Design-Build. As an architect-led design-build firm, we can handle your project from first meeting to move-in day. To learn more about how our team can help you, call us at (512) 930-1686 or fill out our contact form. We are excited to work together.